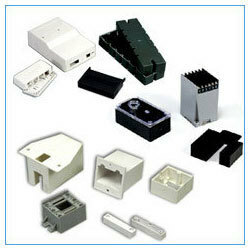 In order to keep pace with never ending demands of clients, our company offers Plastic Float Mould. 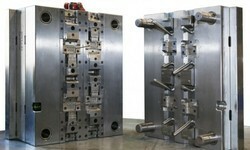 We are highly acknowledged organization engaged in presenting remarkable range of Plastic Tooling Stack Mould. This set consist with 12 geometrical hollow moulds & set of clay. It helps children to make various geometrical figure by fun & learn activity. Matching up with the exact requirements of customers, we are involved in presenting a wide array of Commercial Plastic Mould. Matching to the various requirements of the customers, we are involved in manufacturing a huge range of Plastic Mould that is known for its hassle free performance.